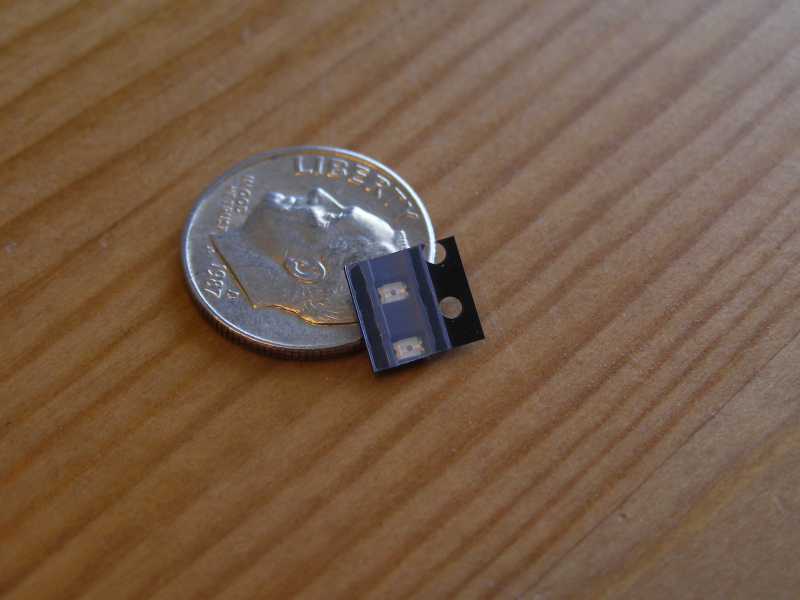 Check out this itty-bitty 0805 LED. This is a high quality, ultra bright SMD LED. 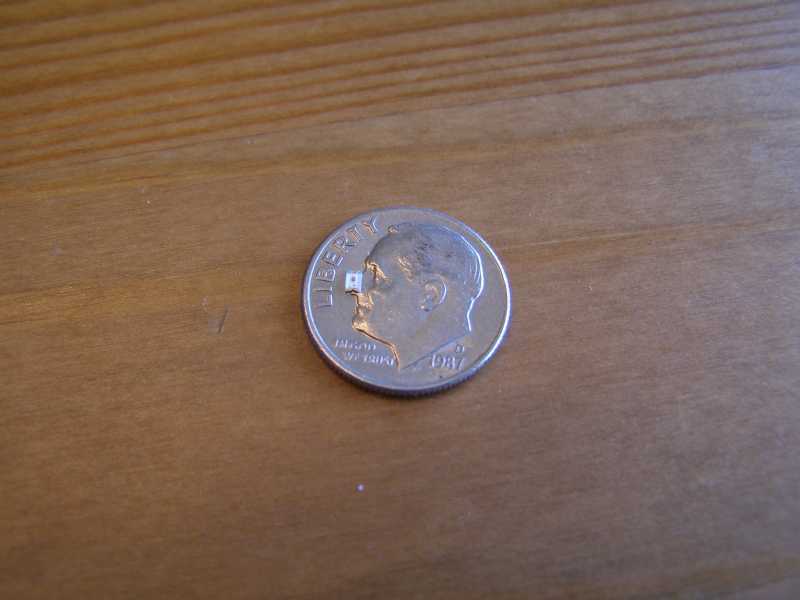 It's the size of Franklin Delano Roosevelt's nose on the Dime. 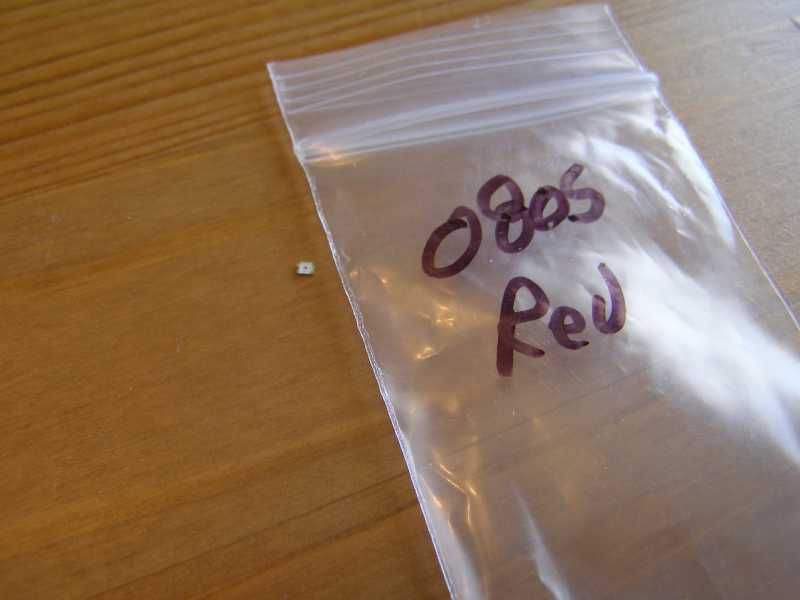 The 0805 SMD LED is commonly used for switching out the light in your cell phone, car dash, etc. 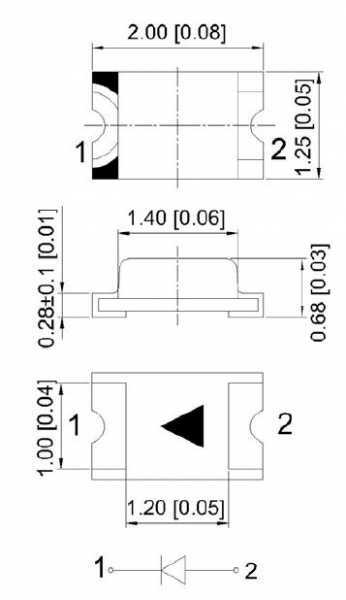 All dimension units are in millimeters with a tolerance of +- .02 mm. 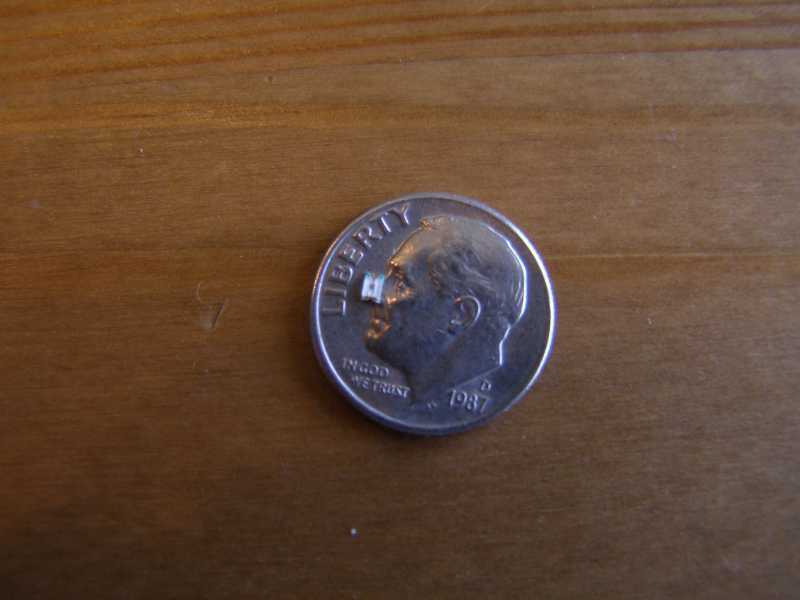 An epoxy meniscus may extend about 1.5mm down the lead. Want it delivered Monday, April 29? Order it in the next 23 hours and 28 minutes, and choose One-Day Shipping at checkout. Slightly difficult to work with, but great reward. I bought these and the slightly smaller 0603 leds to try and fix some back lighting on a Jandy pool wall controller that the lcd lighting went out on. I opted for these after receiving them as they were slightly bigger. I bought 10, luckily, as I went through 3-4 of them just testing stuff out (Not my first time soldering by a long shot, but my first time working with something this small). I watched a short video on Youtube and then went to work. Working with these were easier than I had expected, although they are TINY! I ended up only using 2, where the Jandy unit had 4x 5mm equivalent leds. I ended up using the legs of the old leds to solder in these tiny guys. I only used 2 and WOW! Not quite as bright as the 4x OE Jandy leds, but I didn't want them that bright. Worth every penny, and will definitely use these again when fixing other small electronics. As always, thank you Oznium for a fantastic product.